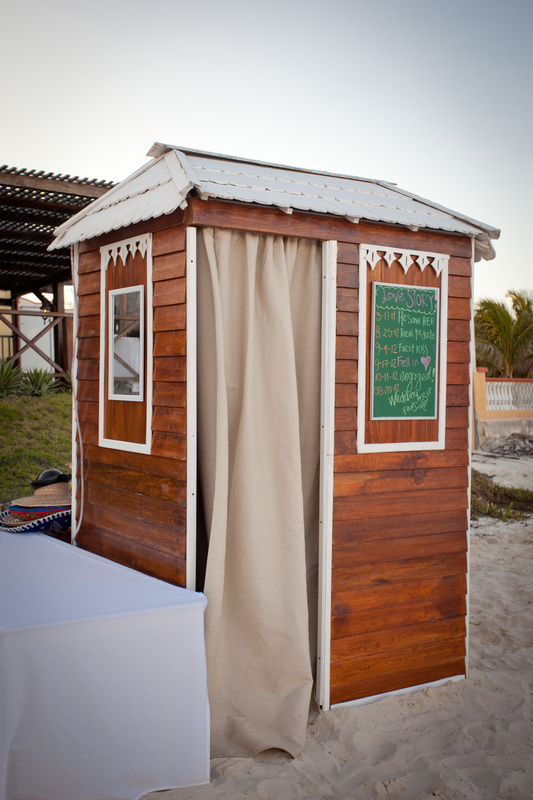 Book a photo booth for your wedding! This is a fun way for your guests to interact with each other and take home memories that will last forever! 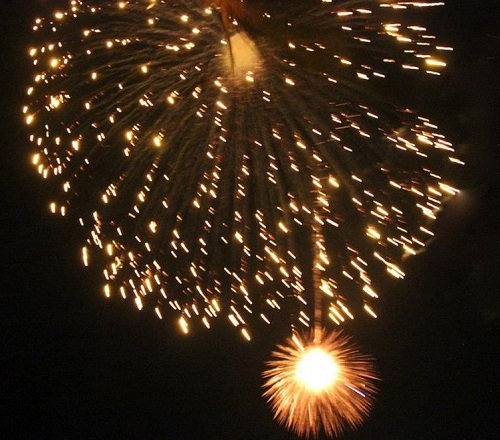 Entertain your guests with spectacular fireworks show! 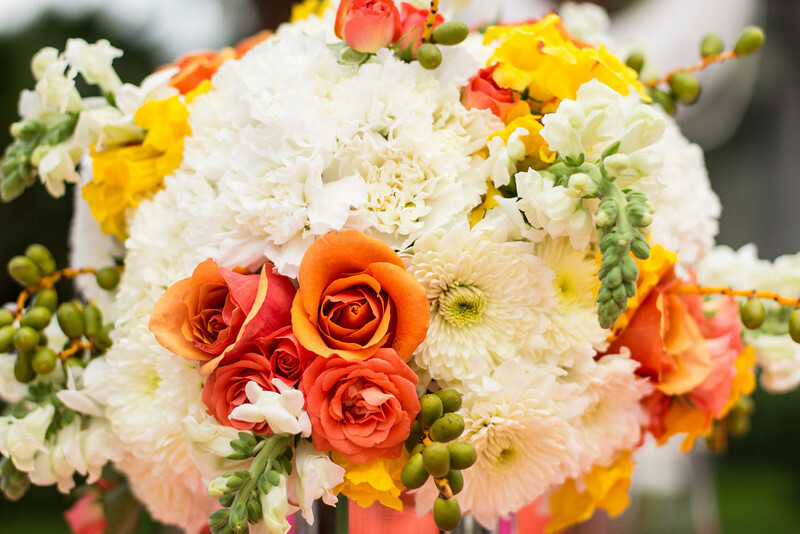 Upgrade your boutique with a beautiful flower arrangement! Visit http://www.unlimitedromance.com for more details! Happy New Year from all of us at Zoëtry Wellness & Spa Resorts. To celebrate the beginning of 2014, we’re ringing in the New Year with hot exclusive deals from our New Year Sale! From now until Monday, reserve the perfect retreat at Zoëtry Agua Punta Cana with rates starting at $210 per person, per night when you travel by April 18, 2014. There’s no better reason to get away than this! Take advantage of this great deal before it’s too late – sale ends Monday, January 6th! Book your stay now!